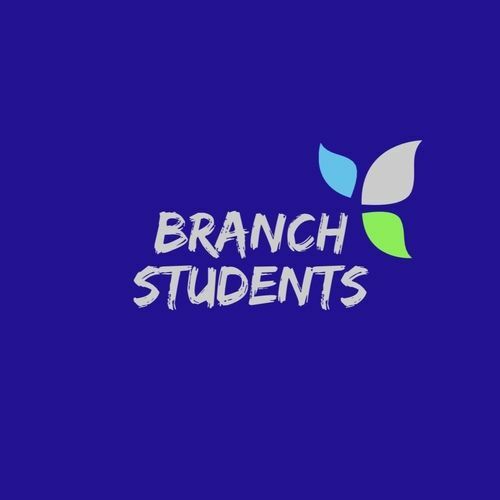 The student ministry at The Branch builds up and sends out teenagers into their schools to live for Jesus. We have fun activities and engaging events with the intent to show students how much Jesus loves them and has a plan for their lives. We believe students are meant to live for Jesus today and can make a tremendous impact for him. Our Student Ministry serves to support parents in their effort as the primary disciple makers to their teens.